While Trump still has to make his mark on international relations, fears rise that he might disrupt international order in a gross way. Leading economist Arthur Kroeber says it might trigger off international anarchy where China will be unwilling to step into the void, according to the Globe&Mail. 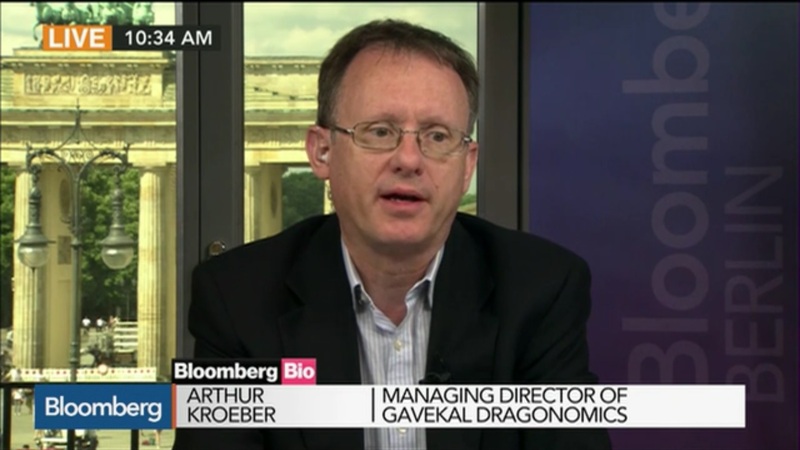 If the U.S. under Mr. Trump begins to step away, then, “you end up with a fracturing order,” said Arthur Kroeber, a respected author and China analyst who is managing director of Gavekal Dragonomics. Mr. Trump’s presence in the White House means it is suddenly unclear the degree to which the U.S. will continue its position as the world’s chief buyer. If that happens, don’t expect China to move in. Arthur Kroeber is a speaker at the China Speaker Bureau. Do you need him at your meeting or conference? Do get in touch or fill in our speakers´request form. Are you looking for more strategy experts at the China Speakers Bureau? Do check out this list. Is Davos’ global vision dimming as China’s version shines?